See my Shutterfly review. There are 25 photo books available from Shutterfly, with sizes ranging from 7x5 to 12x12. See my Mixbook review. 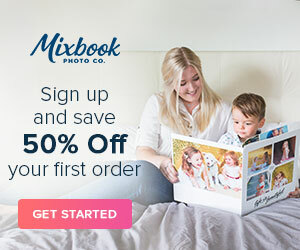 Mixbook offers 28 photo books, ranging in size from 8x6 to 14x11.